A pickle company I founded in 2017. 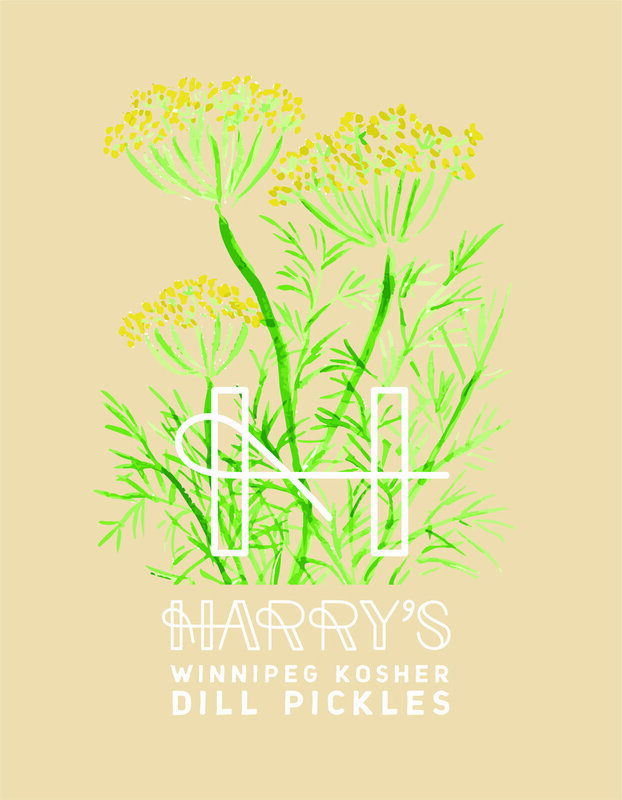 An homage to my old man, Harry who treated a jar of Winnipeg Kosher Dill Pickles as if they were solid gold. 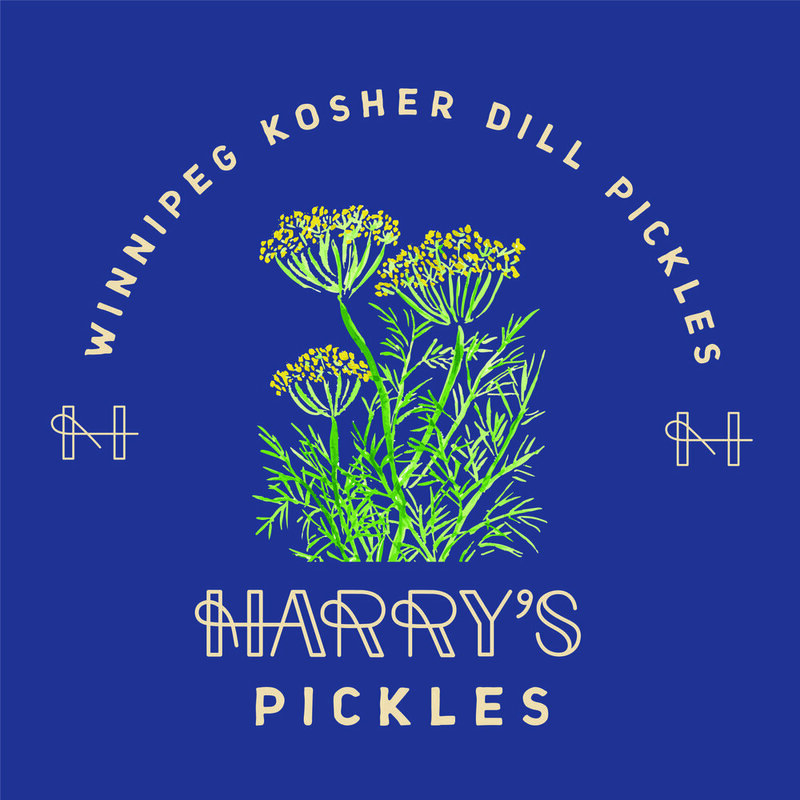 Harry’s friend, Harry (yes, they are both named Harry) owns a century-old kosher dill pickle factory in Winnipeg, Canada. 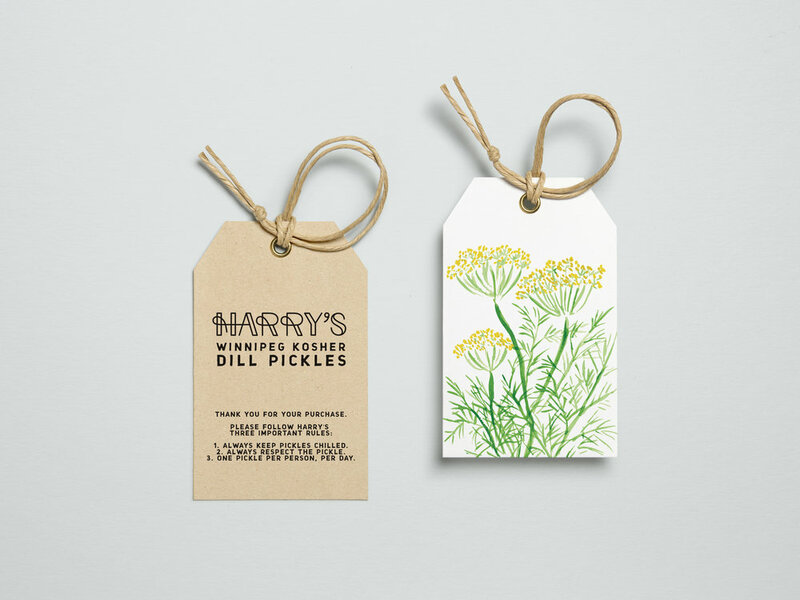 Once and a while, Harry would gift Harry a jar of pickles, which would be hidden in the back of the fridge and protected with all his might. We source our pickles directly from that same Winnipeg factory. 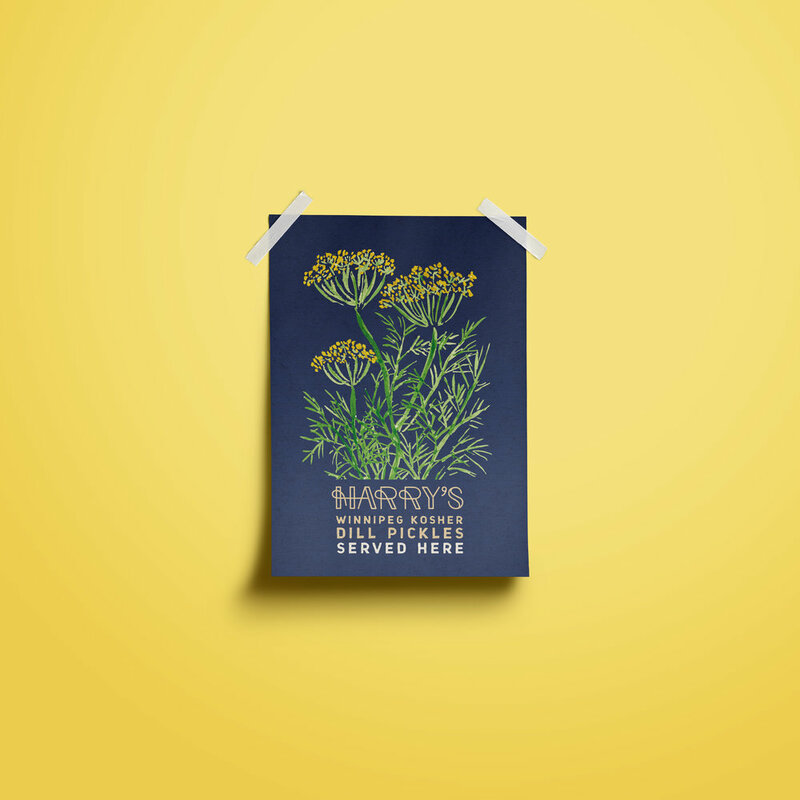 We sell them with an absurd rule treasuring the mighty dill pickle – “1 pickle per person, per day.” This is a generous rule, as I was only allowed 1 pickle per month if I were truly lucky. 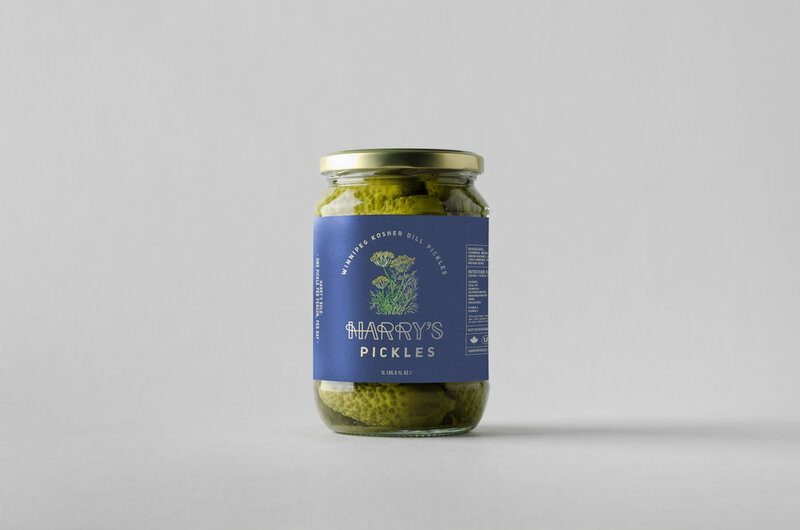 Harry’s Pickles are served chilled on a stick or by the jar at Branch and Butter, and they are a summer hit.